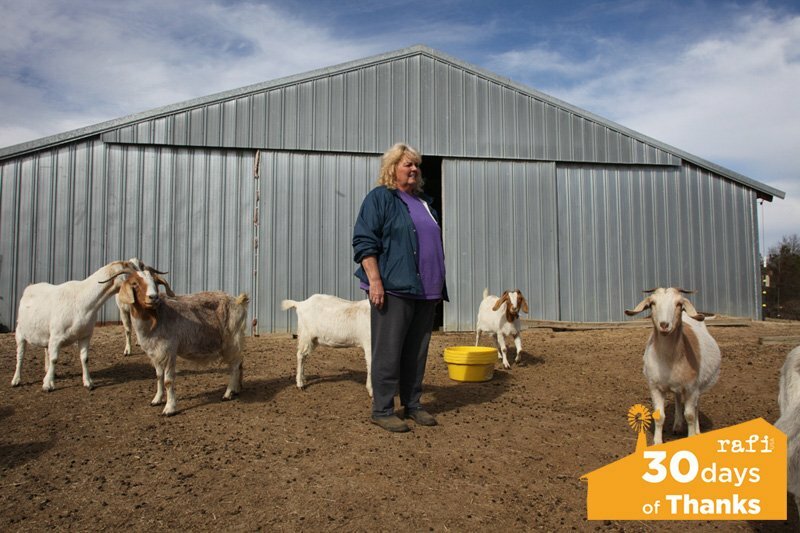 Contact: Janet Greene, 740-877-3506 Third Thursday Films kicks off its 2017-2018 season with “Under Contract: Farmers and the Fine Print,” at 7pm on Thursday, September 21 at the GMP Hall, 350 Hudson Avenue, Newark. The film is co-sponsored by The Canal Market District and the Rural Advancement Foundation International-USA (RAFI-USA). Following the film, there will be a discussion with a panel of farmers from the Canal Market in Newark, Carie and Jarrod Starr from Cherokee Valley Bison Ranch (http://wild-wooly-horny.blogspot.com/) and Jesse Rickard from Fox Hollow Farm (http://www.foxhollowfarmnaturally.com/index.html). The event is free and open to the public. Refreshments will be provided. Third Thursday Films is an annual series co-sponsored by The Freedom School in Licking County, GMP Local 244, and the Licking, Knox, Muskingum, Coshocton Labor Council, AFL-CIO. “Under Contract” is a documentary produced by RAFI. Through interviews with poultry farmers in America and India, it tells the story of new trends in agriculture. In the U.S. alone, 97% of the chicken produced is raised by family farmers under contract with large companies. Farmers who sign contracts often face unexpected challenges and hidden risks. View the trailer at: www.youtube.com/c/UnderContractFilm. For more information visit: www.thefreedomschoolinlickingcounty.org and www.canalmarketdistrict.org. 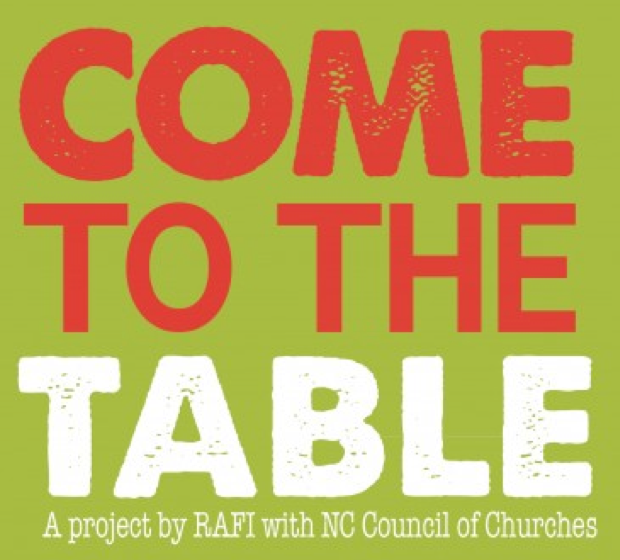 The Come to the Table Project presents its fifth regional conference series on how people of faith can relieve hunger and support local agriculture in North Carolina. Three regional daylong events are scheduled to take place in early 2015 in Lumberton, Elon and Sylva, North Carolina. Over the past 18 months we have seen an election that has divided our nation and our communities. 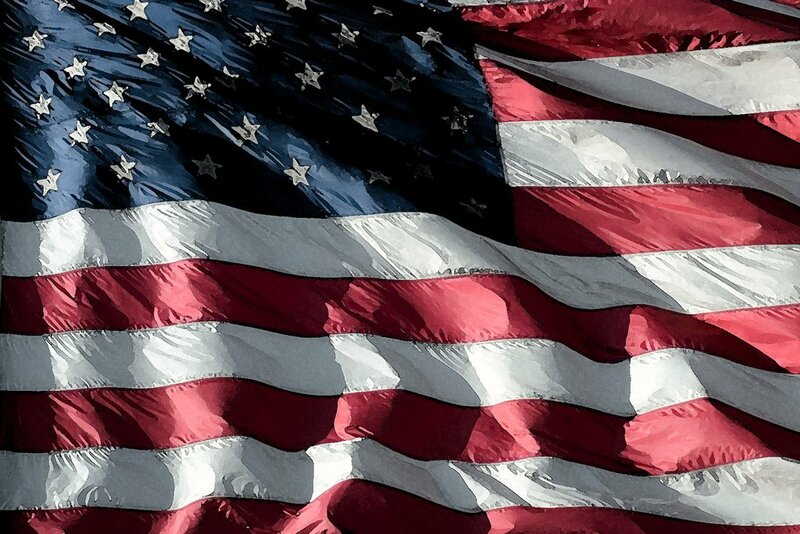 The recent media coverage, or exit polls, or a thousand other instances could bring us to despair of the current challenges facing our country. We encourage everyone to continue to reflect on these realities, but we also want to turn our attention to the future.